Children's Yogal Workshop is a Dynamic, Interactive and Fun training program geared towards Yoga Instructors, School Teachers, Phys. 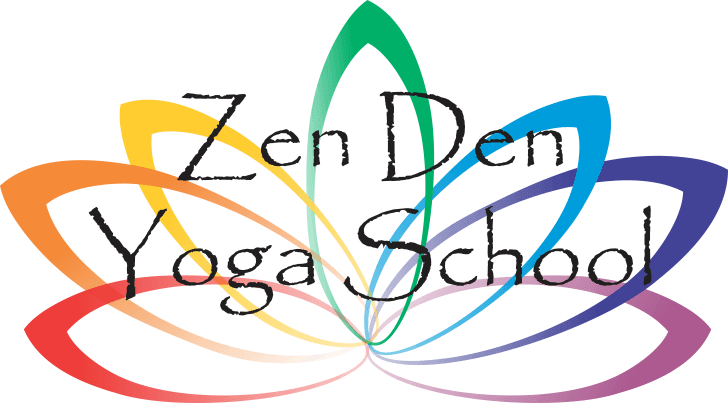 Ed Teachers, Therapists, Parents, Yogis, Etc. April 28 - 29 and future dates are TBA, Contact bocayogi@gmail.com if you have interest.